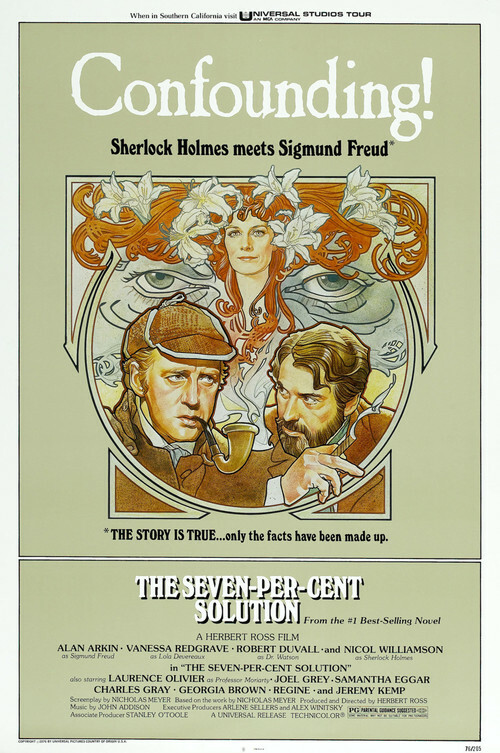 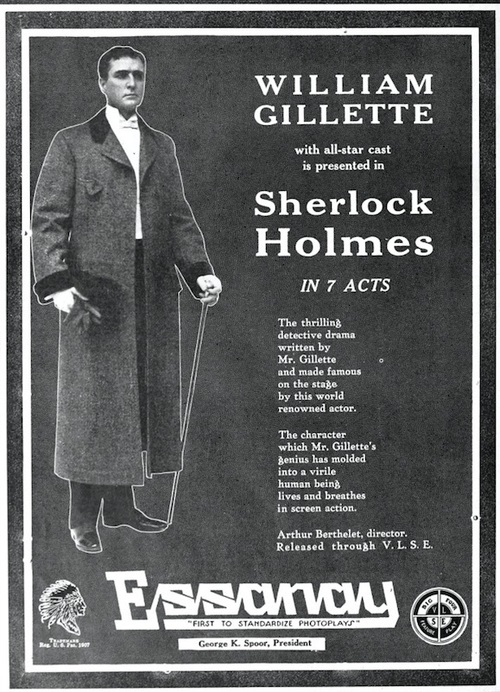 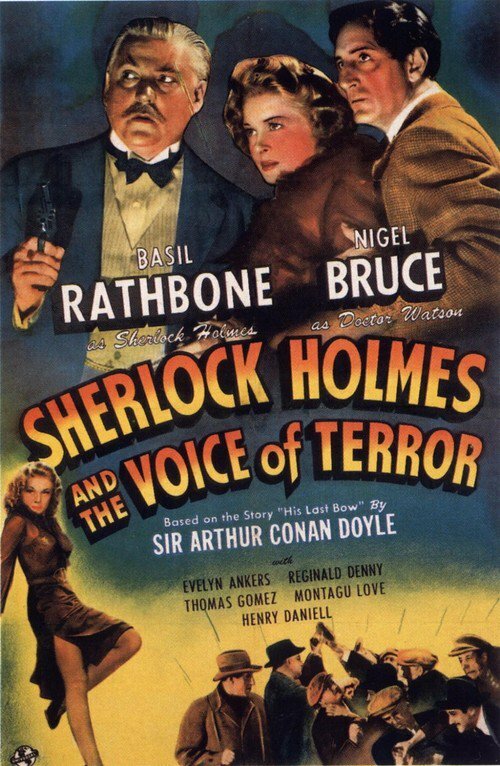 Long considered lost since its first release, the Gillette film is a vital missing link in the history of Holmes on screen.By the time the film was made, Gillette had been established as the worlds foremost interpreter of Holmes on stage. 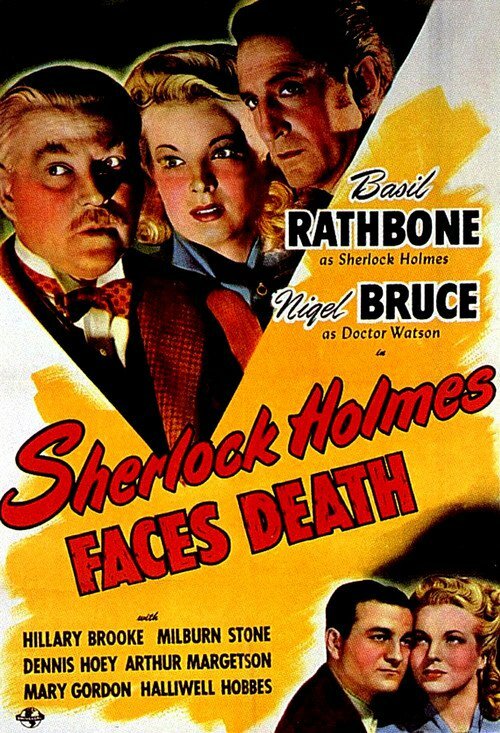 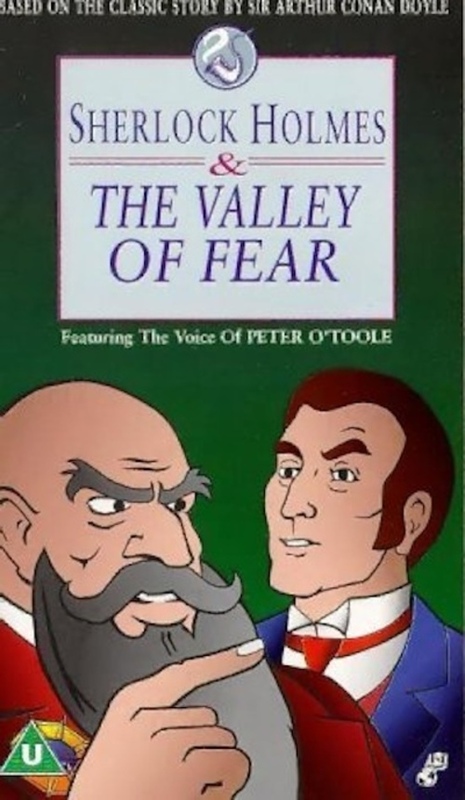 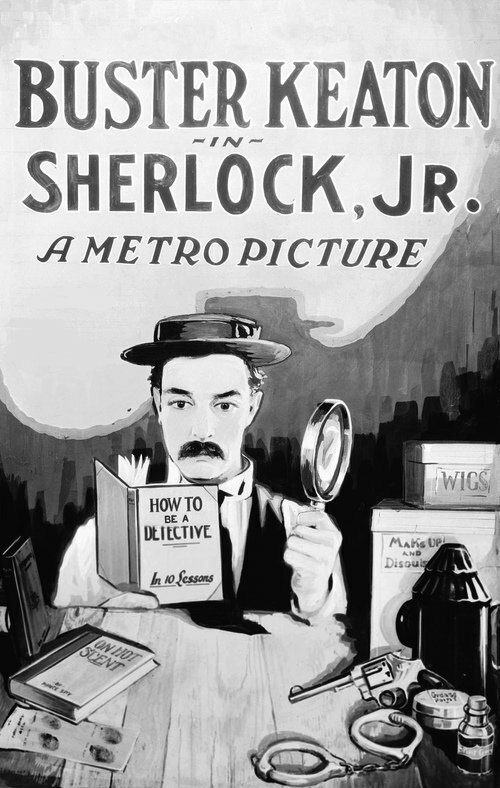 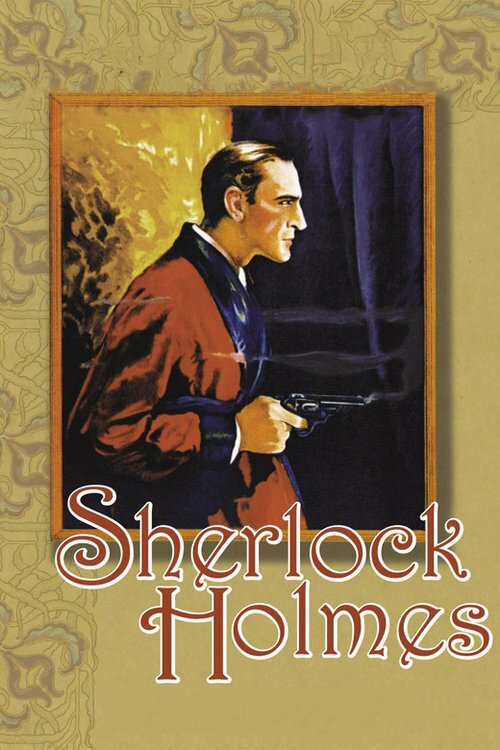 He gave his face and manner to the detective and inspired the classic illustrations of Frederic Dorr Steele.The film faithfully retains the plays famous set piecesHolmess encounter with Professor Moriarty, his daring escape from the Stepney Gas Chamber, and the tour-de-force deductionsand illustrates how Gillette wove bits from Conan Doyles stories, ranging from A Scandal in Bohemia to The Final Problem, into an original, innovative mystery play. 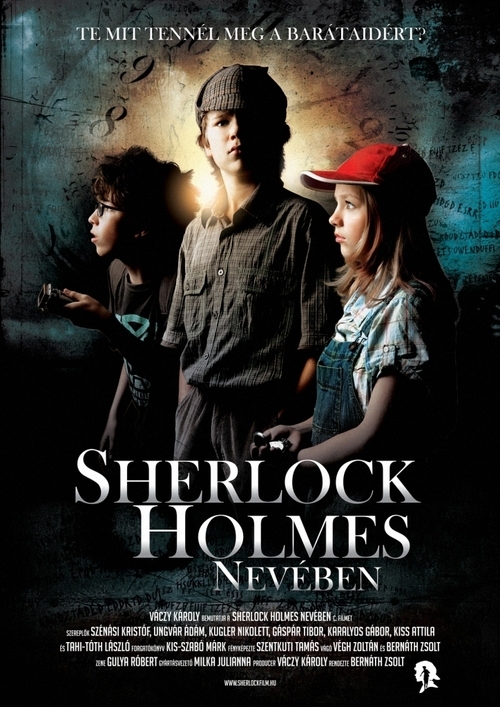 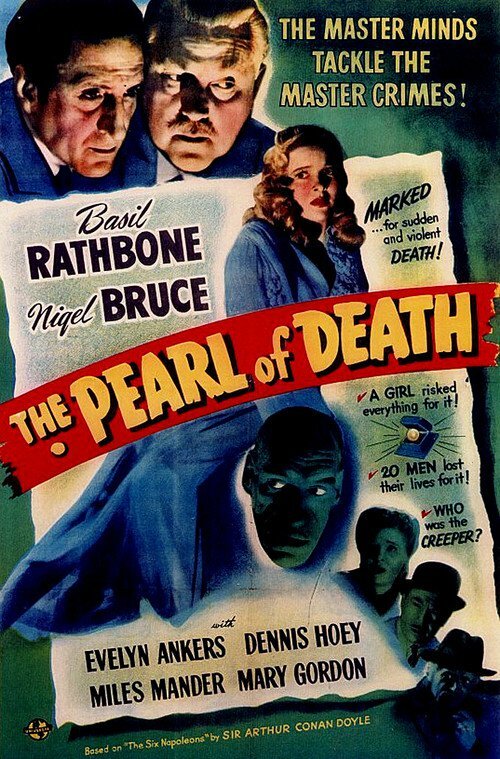 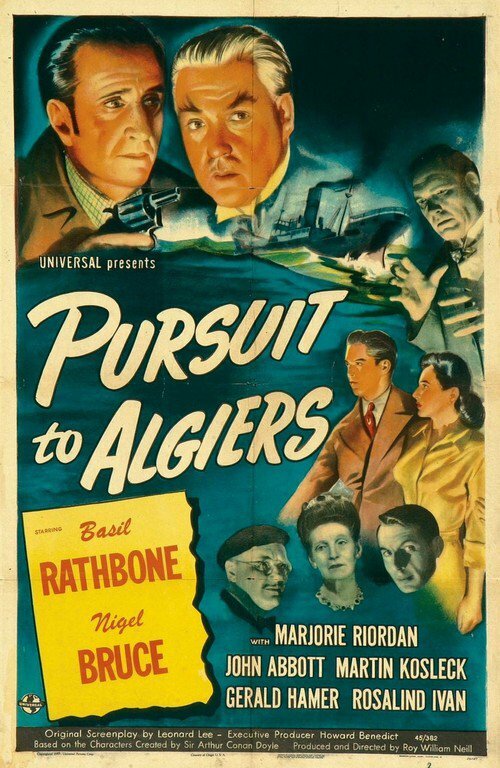 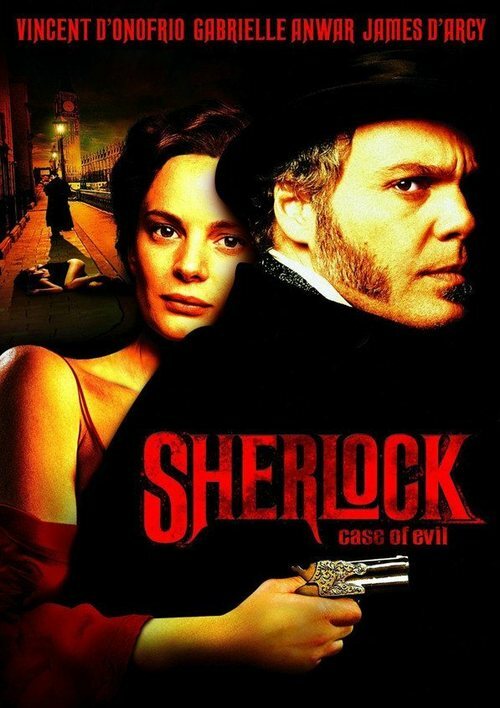 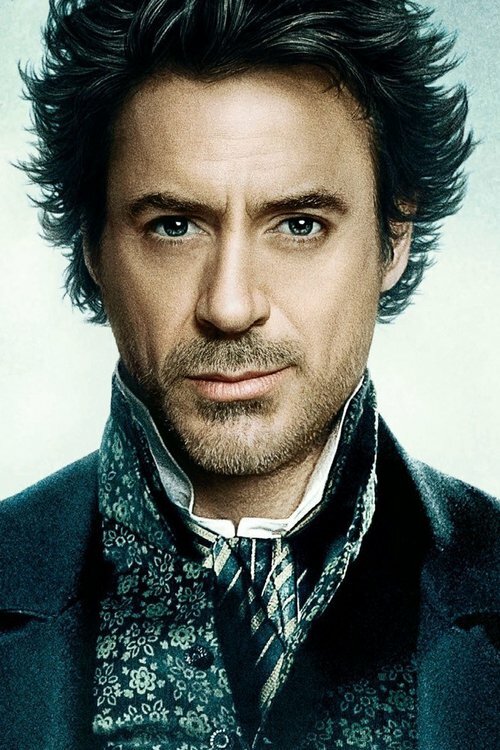 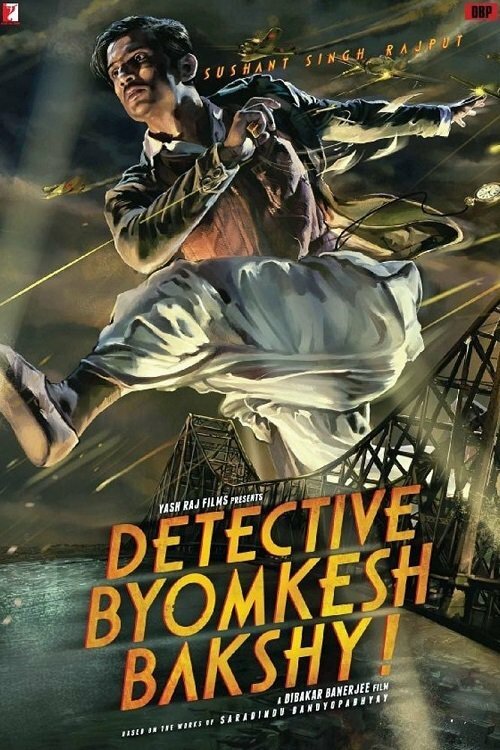 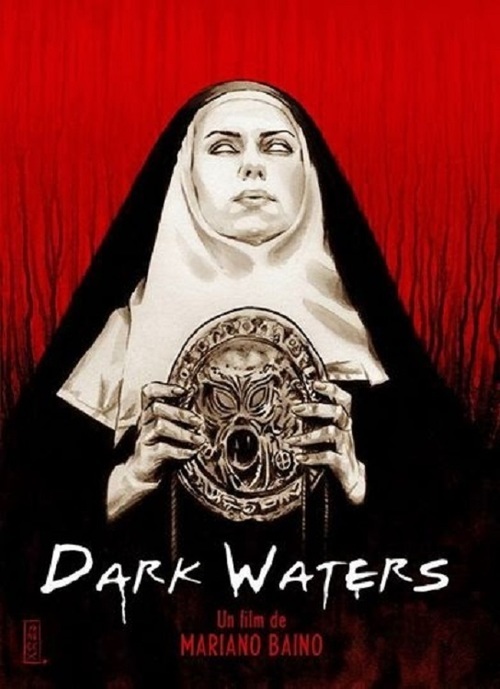 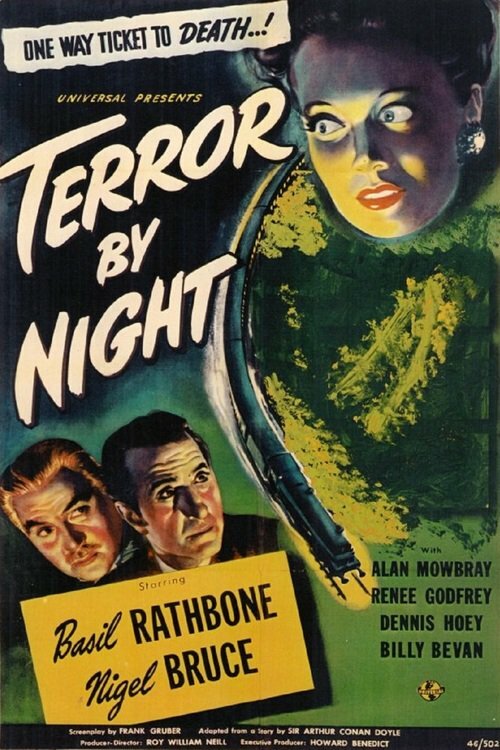 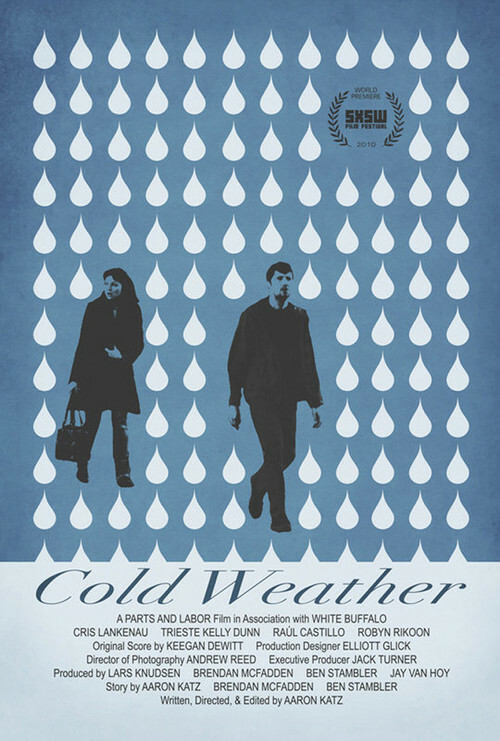 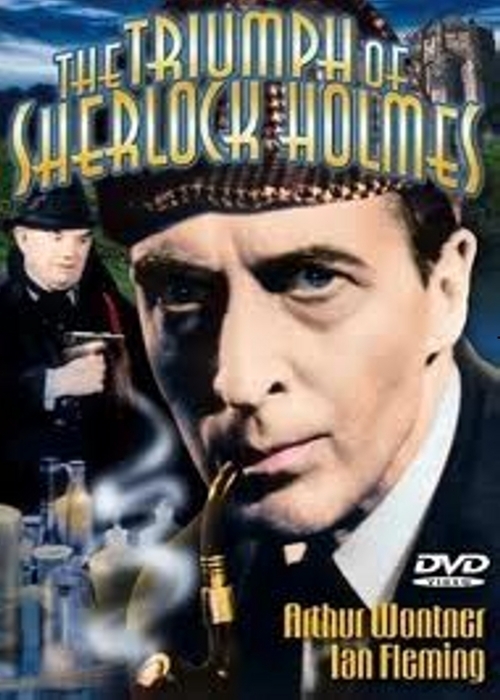 A young woman turns to Sherlock Holmes for protection when she's menaced by an escaped killer seeking missing treasure. 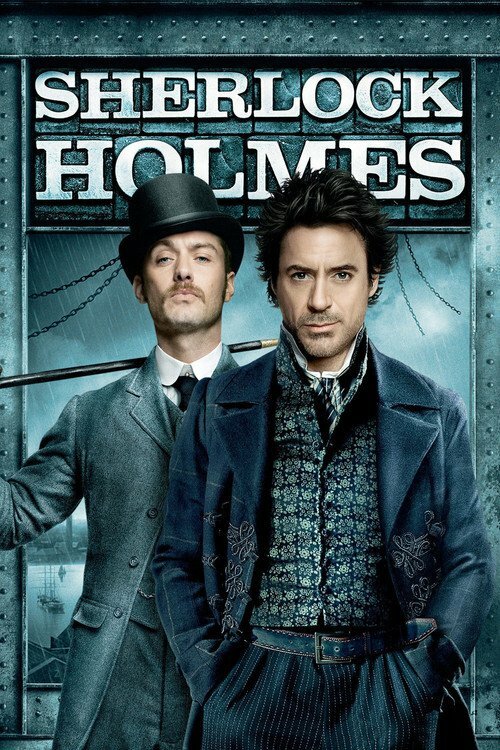 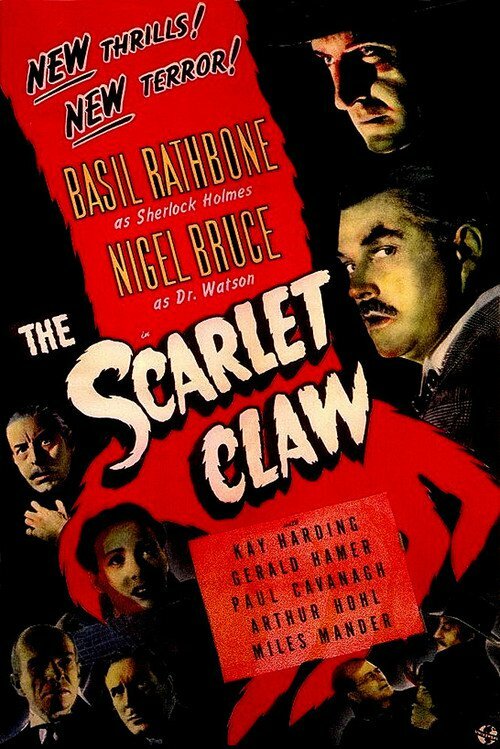 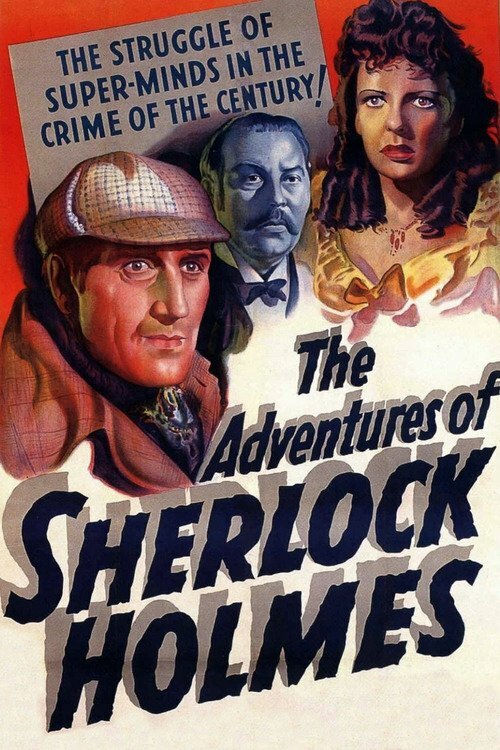 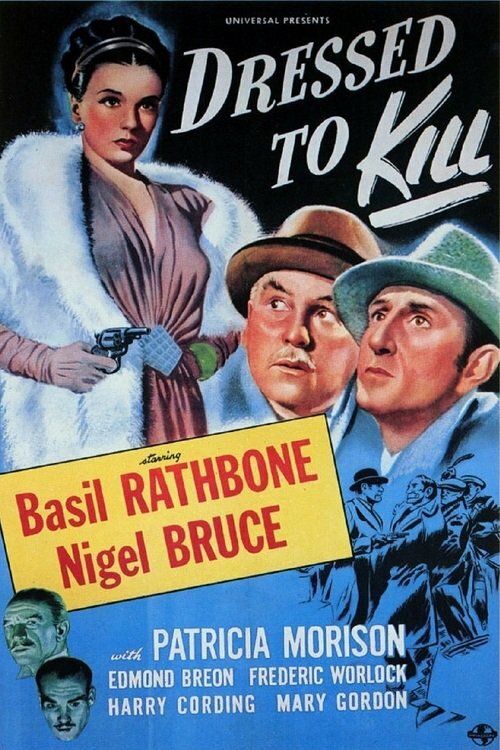 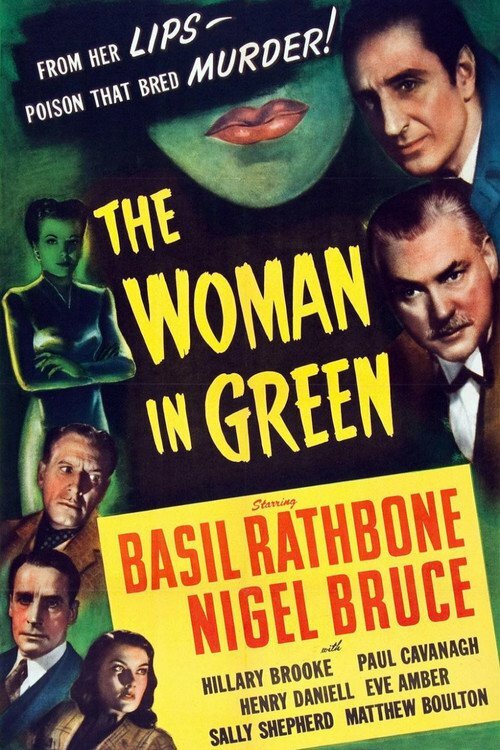 However, when the woman is kidnapped, Holmes and Watson must penetrate the city's criminal underworld to find her. 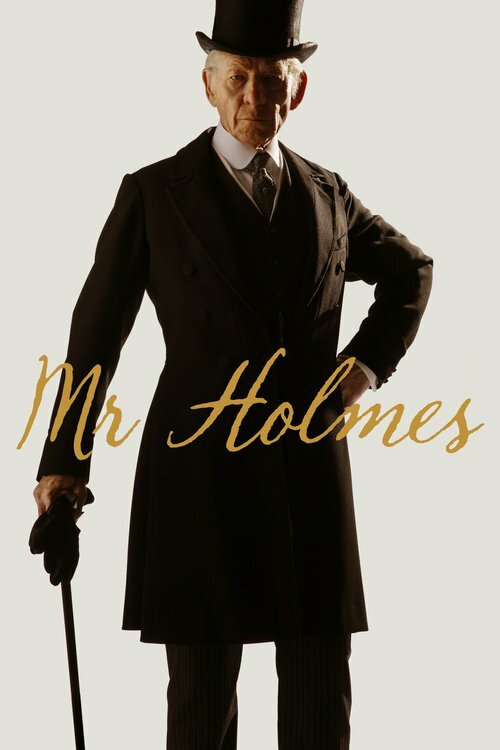 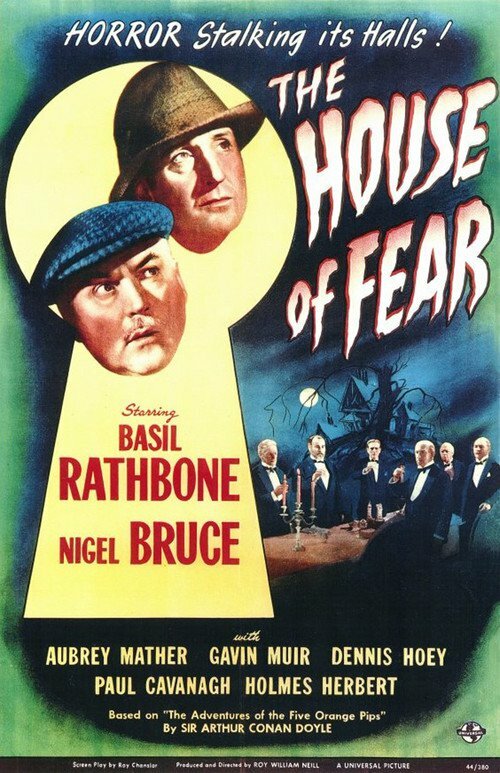 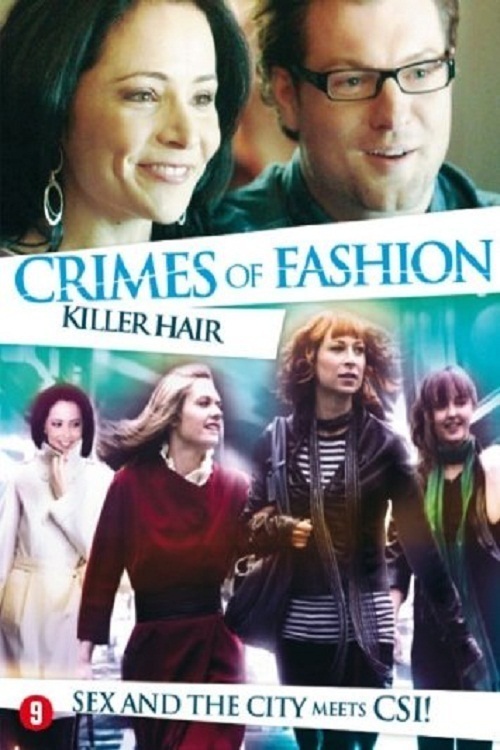 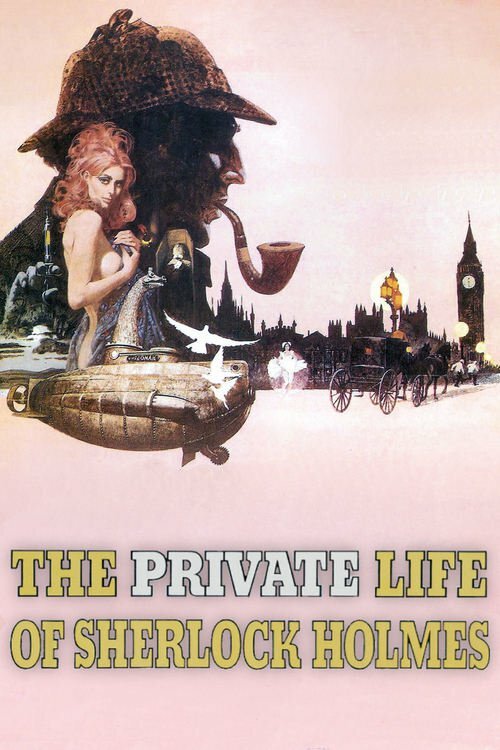 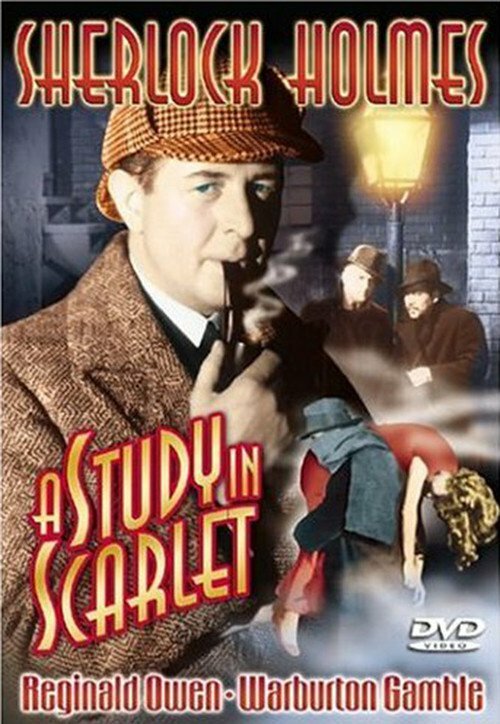 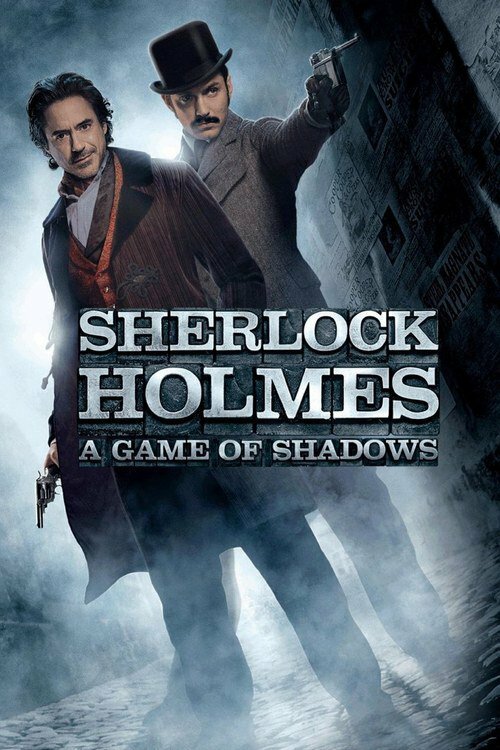 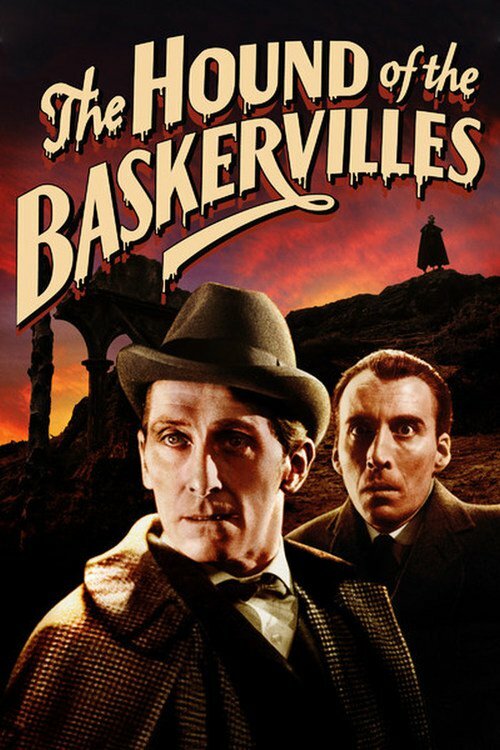 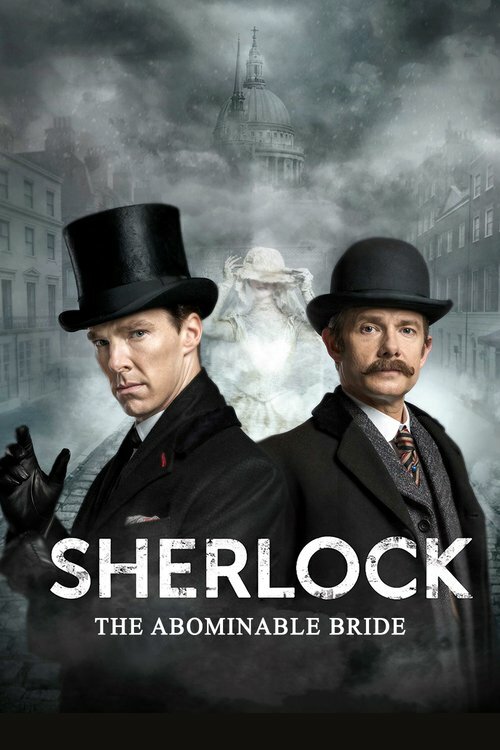 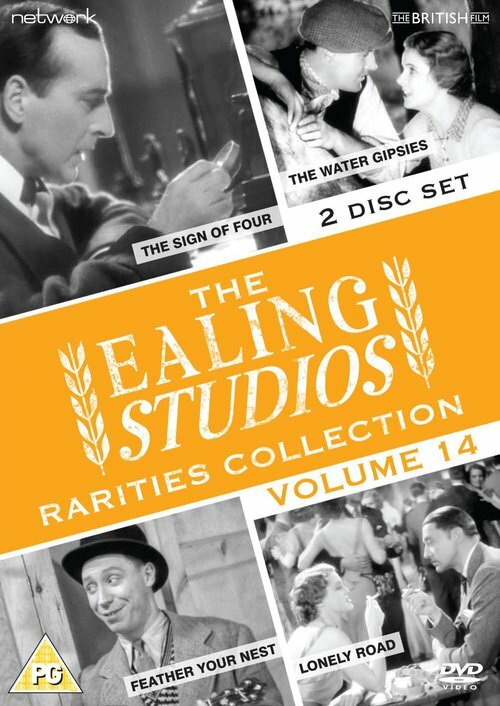 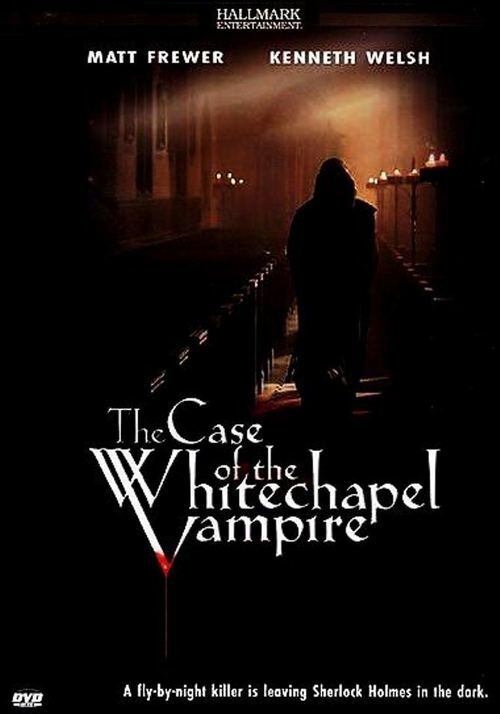 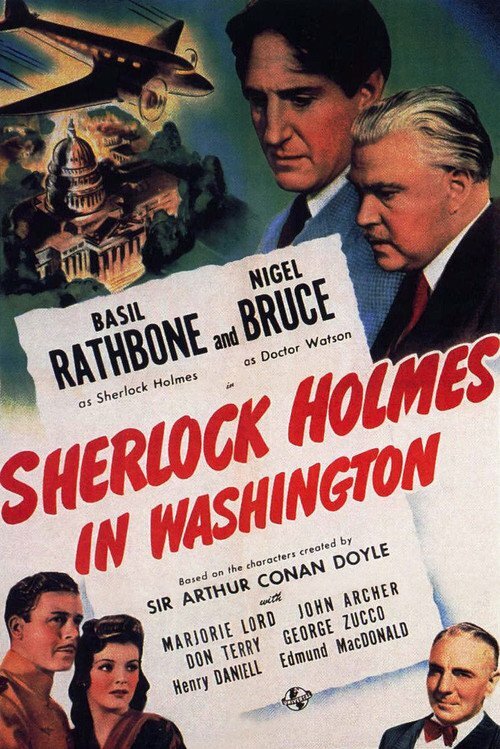 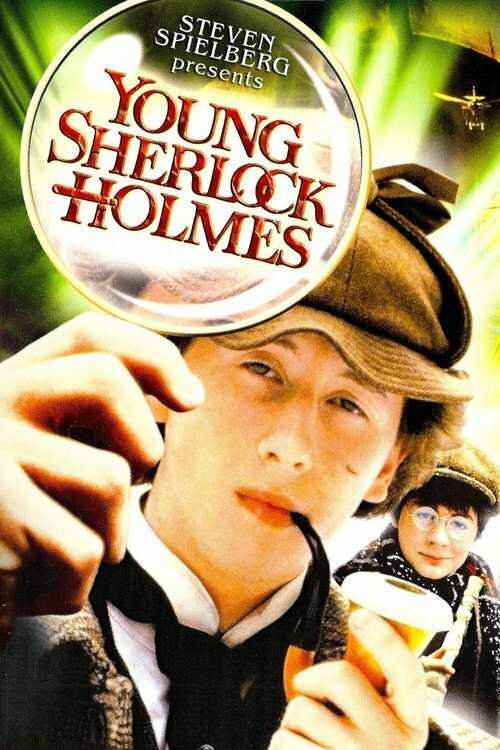 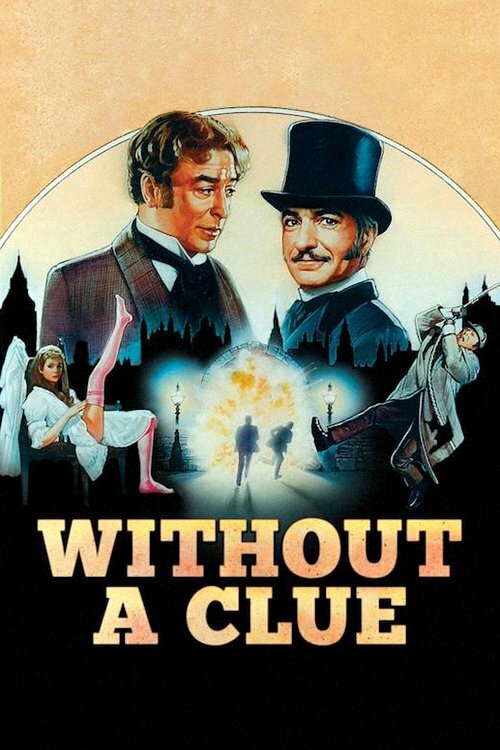 After spending decades living in the shadow of his more famous and successful sibling, Consulting Detective Sigerson Holmes (Wilder) is called upon to help solve a crucial case that leads him on a hilarious trail of false identities, stolen documents secret codes... and exposed backsides. 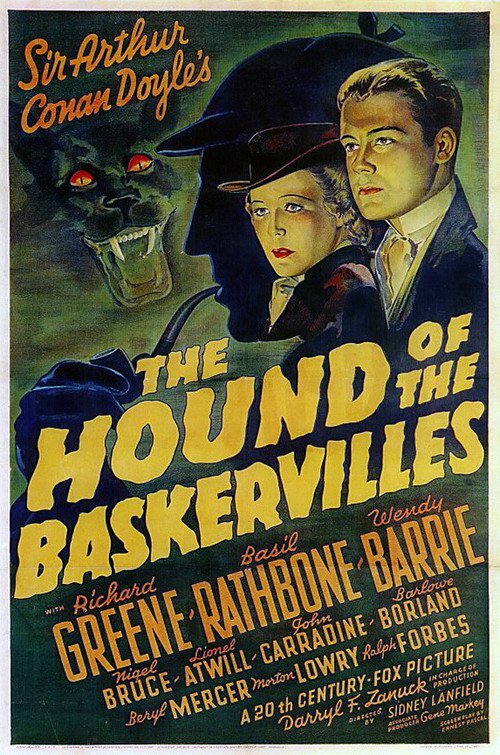 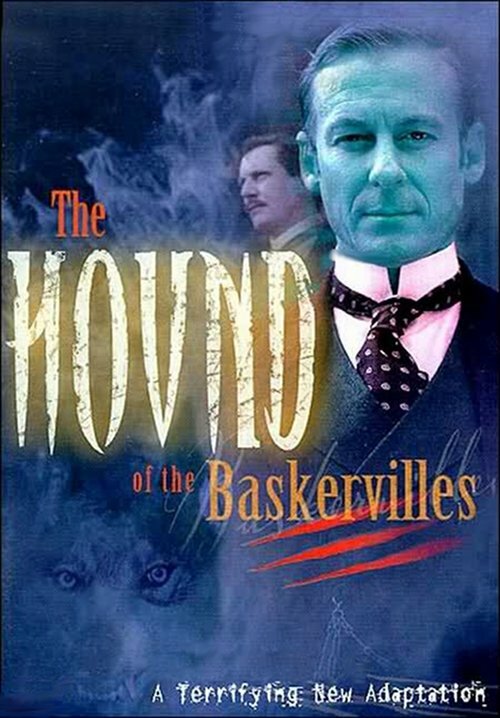 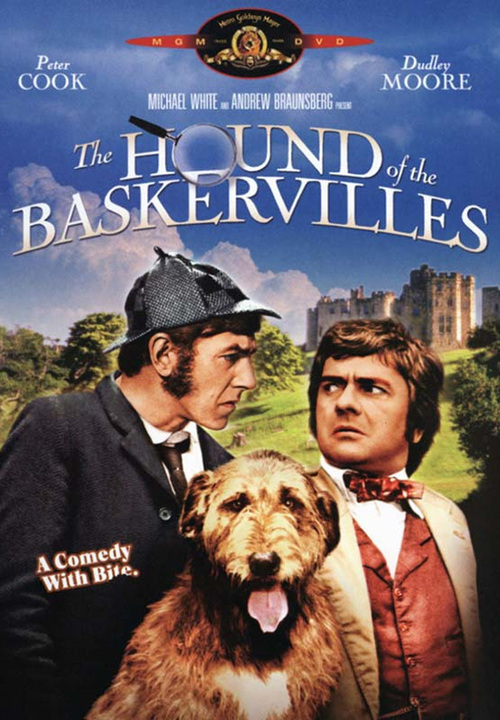 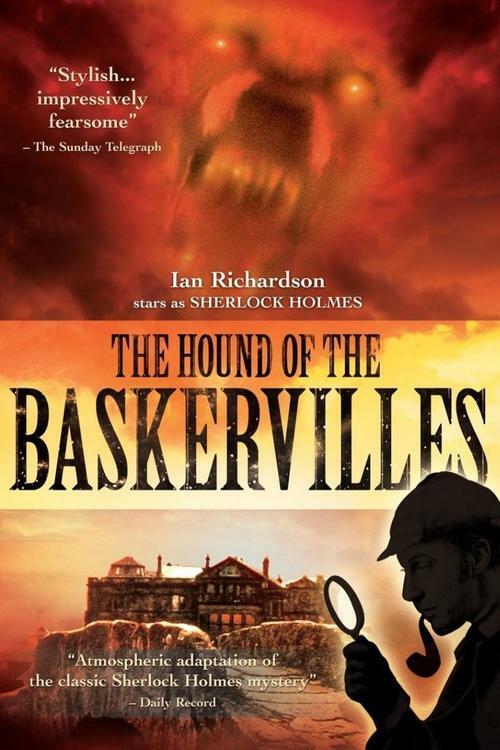 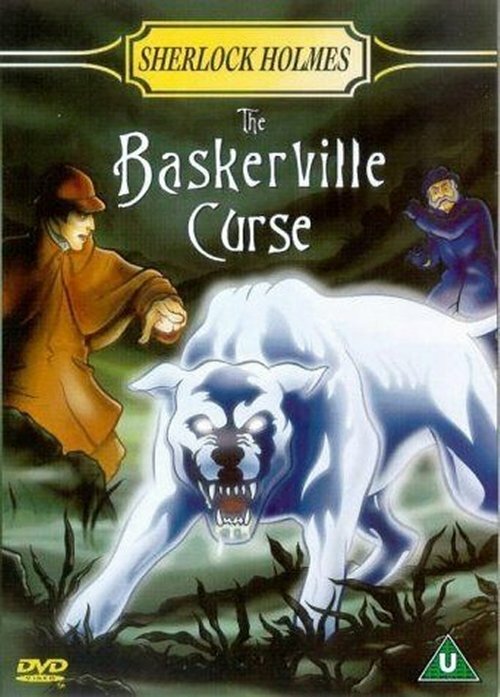 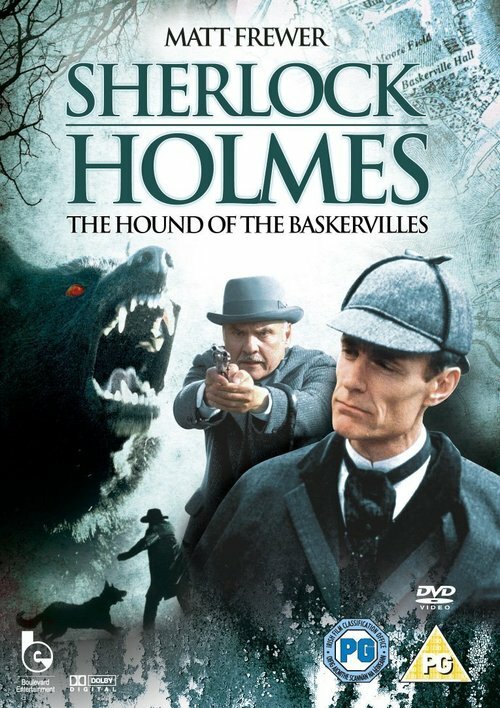 The Hound of the Baskervilles is a 1981 Soviet film adaptation of Arthur Conan Doyle's novel The Hound of the Baskervilles. 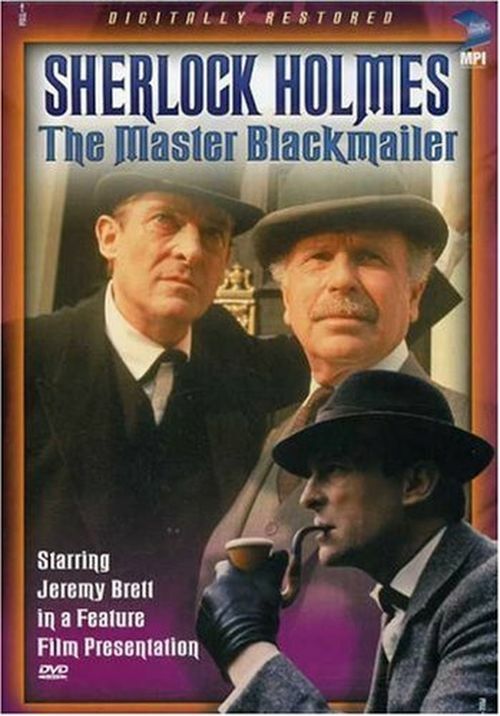 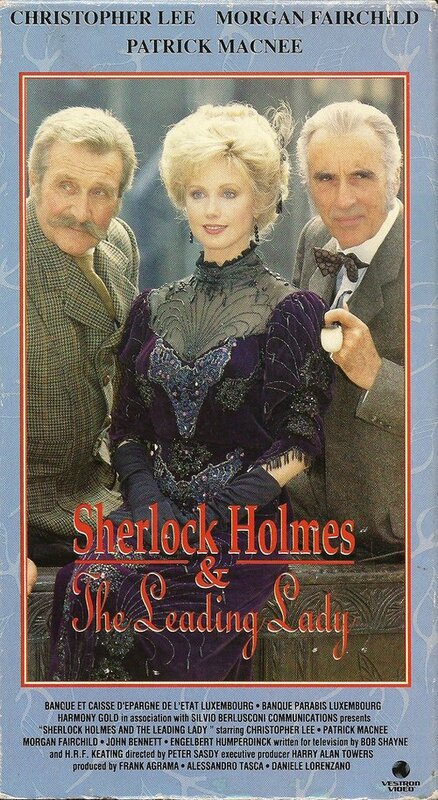 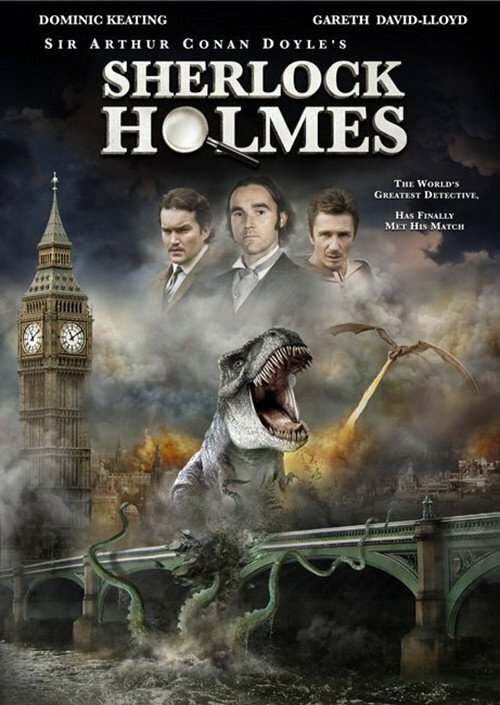 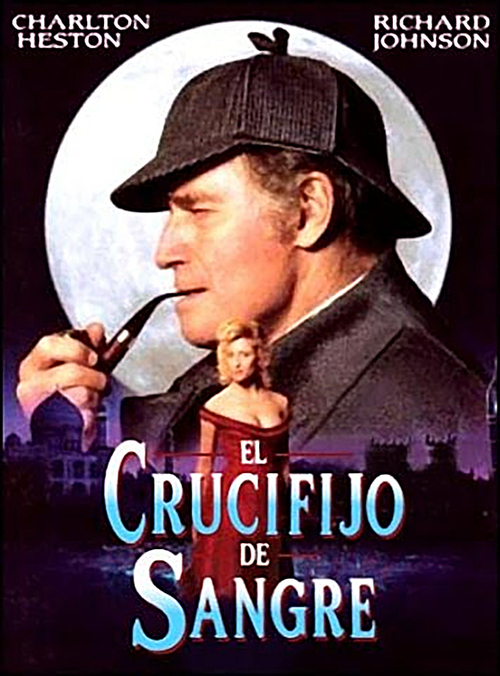 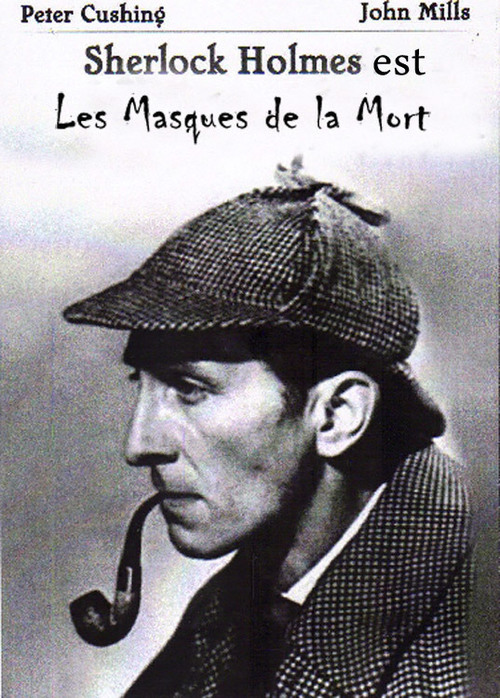 It was the third installment in the TV series about adventures of Sherlock Holmes and Doctor Watson. 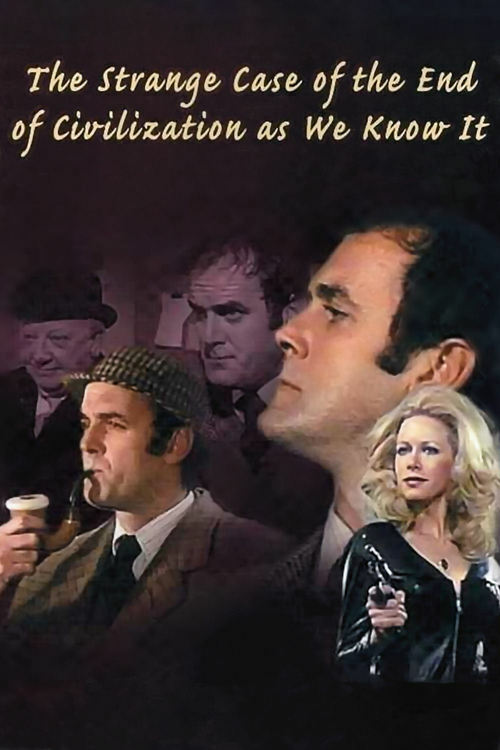 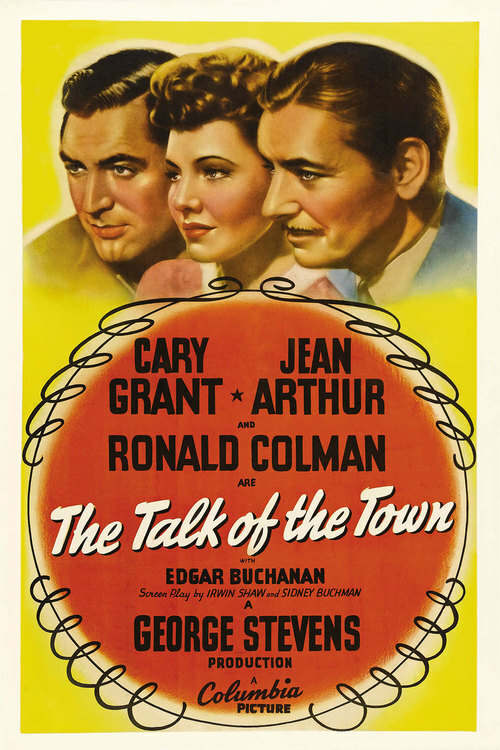 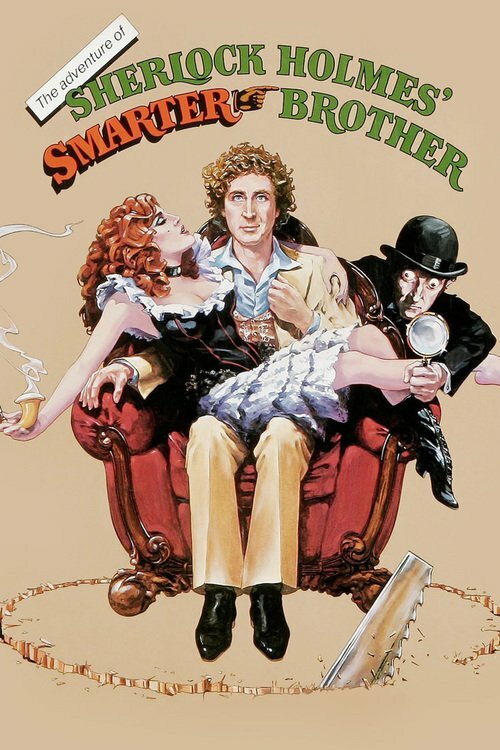 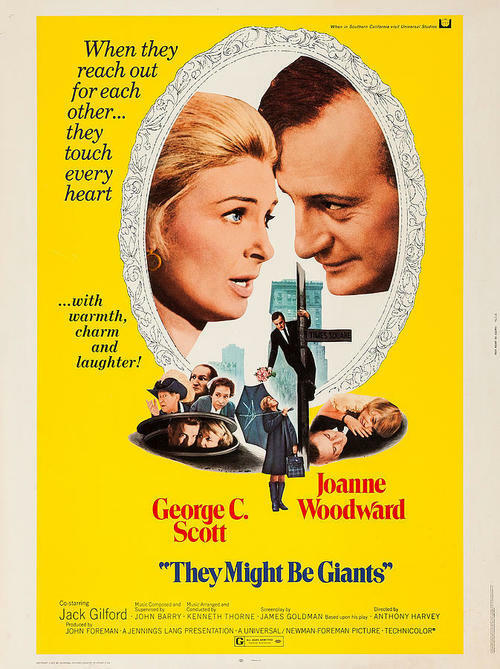 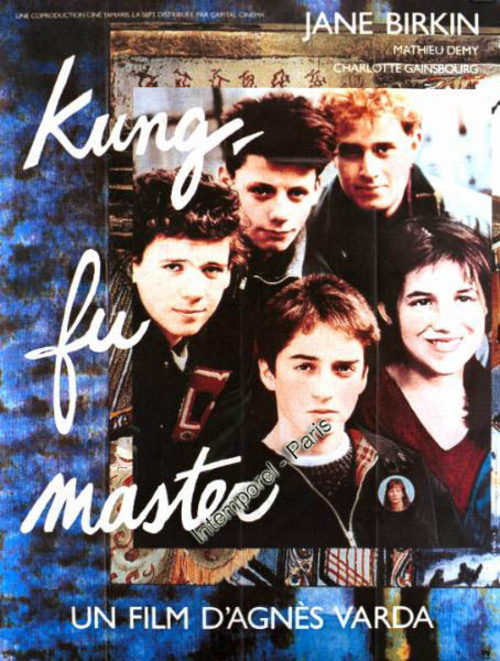 A potent streak of humour ran through the film as concerns references to traditional British customs and stereotypes, ensuring the film's popularity with several generations of Russophone viewers. 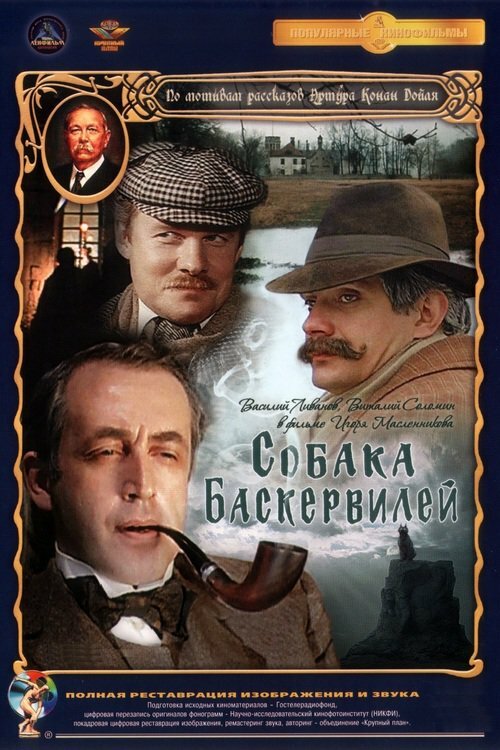 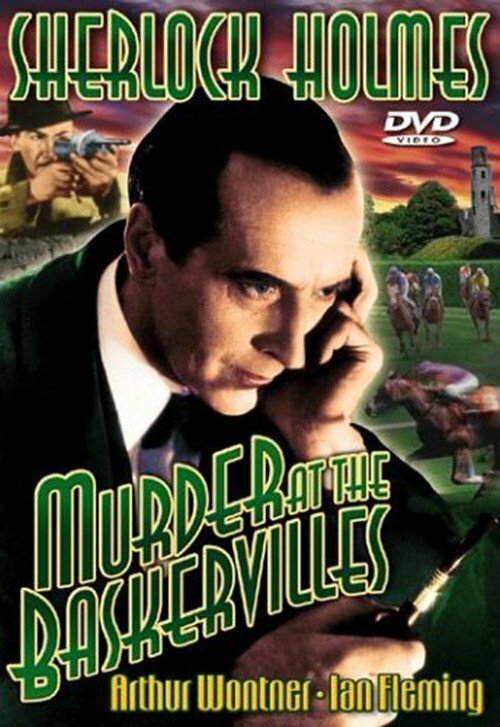 Other features of this best entry in the series include excellent exterior shots which closely match the novel's setting in the Dartmoor marshland, as well as an all-star cast: in addition to the famous Livanov -Solomin duo as Holmes and Watson, the film stars the internationally acclaimed actor/director Nikita Mikhalkov as Sir Henry Baskerville and the Russian movie legend Oleg Yankovsky as the villain Stapleton. 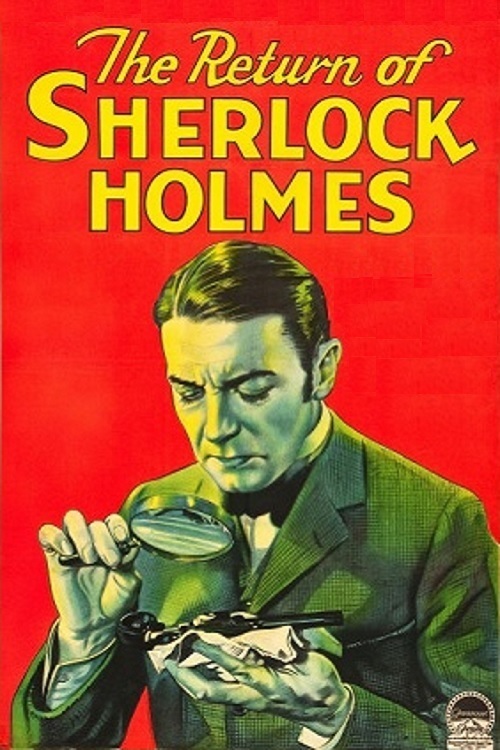 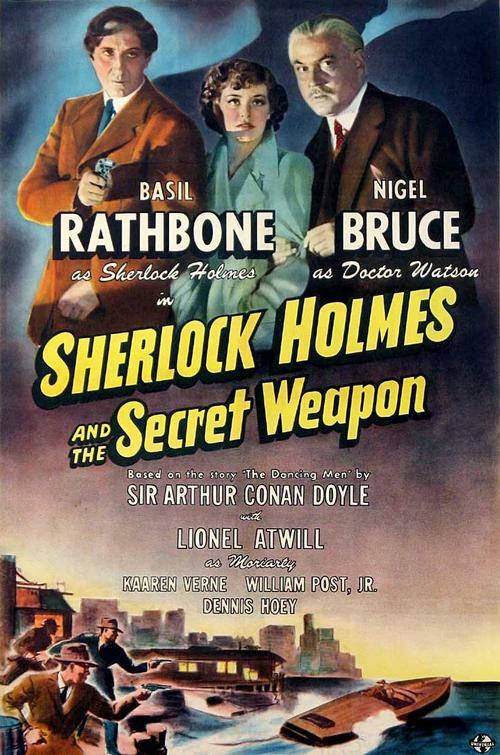 The Return of Sherlock Holmes was the first sound film to feature Sherlock Holmes. 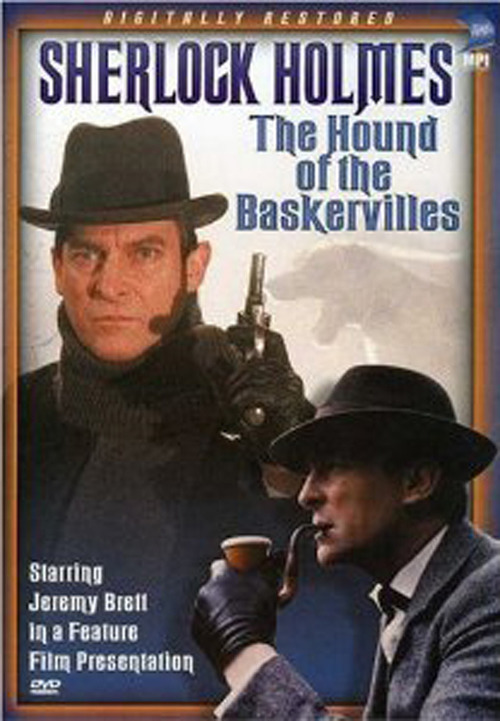 Holmes (Peter Cushing) and Dr. Watson (John Mills) ponder cases in which the victims seem to have been scared to death. 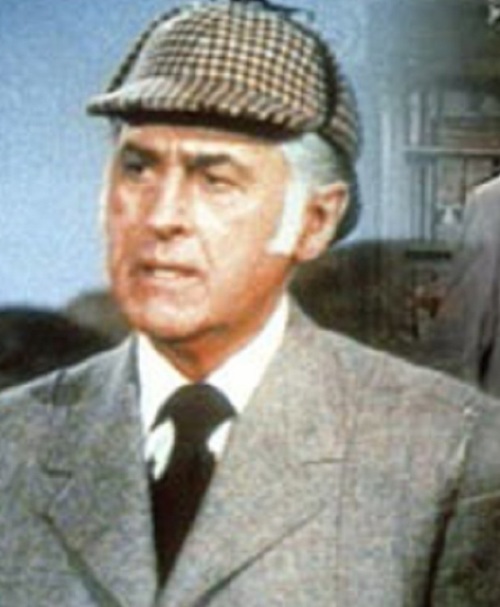 Sherlock Holmes and Dr. Watson receive a letter from an informant who known by the pseudonym Fred Porlock. 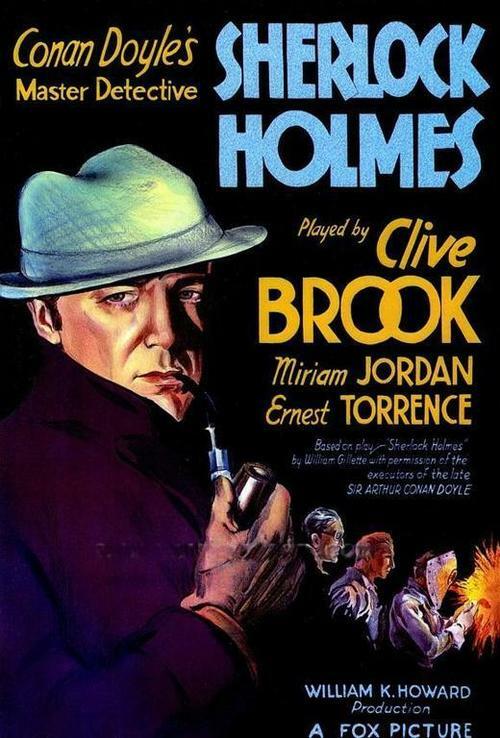 Porlock is a man well connected with criminals. 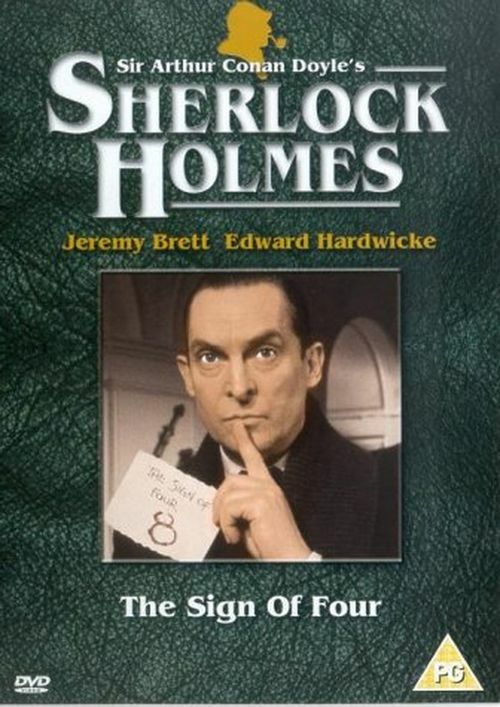 The letter is written in code, and Holmes determines that the code comes from the words in a book. 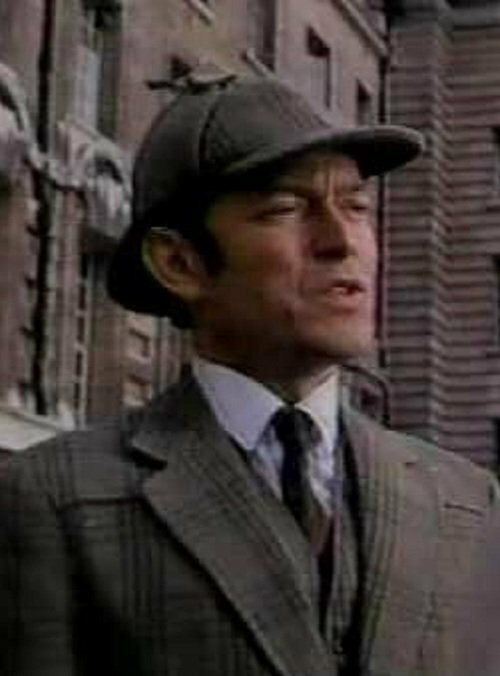 They decipher the code by page and column and find that John Douglas of Birlstone House is in danger.